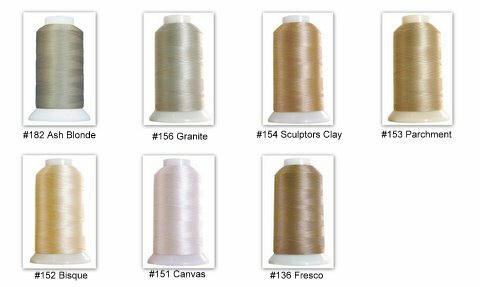 I love this thread for piecing, appliqué and quilting so I have added it to my little store in a select number of neutral colours. MasterPiece by Superior Threads is nature’s finest thread. #50 extra-long staple Egyptian-grown cotton for piecing, detail quilting, bobbin, lace, and applique. Very smooth with virtually no lint. This is one of my fave threads, too. Around my locale, it's easier to find in the quilt shops than Aurifil.